745W x 530D x 55H(mm) ? 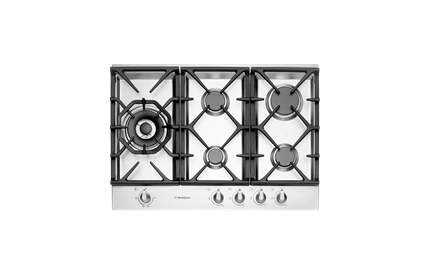 75cm stainless steel gas cooktop with 17MJ/hr wok burner, dual valve control and FamilySafe™ cast iron trivets. With the highest setting reaching 17MJ/h, you can create delicious tasting meals in no time at all for your family, allowing you to have more time for you and them. 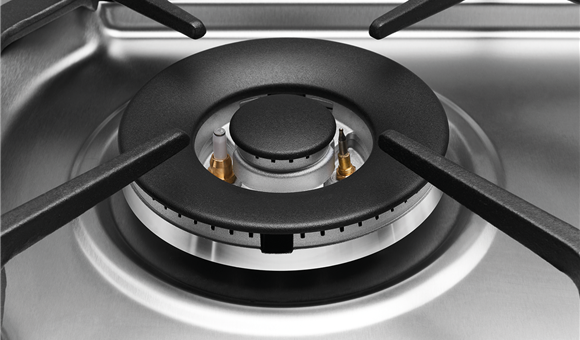 The Dual Valve control lets you adjust your flame size so you can cleverly go from boil to simmer in an instant. 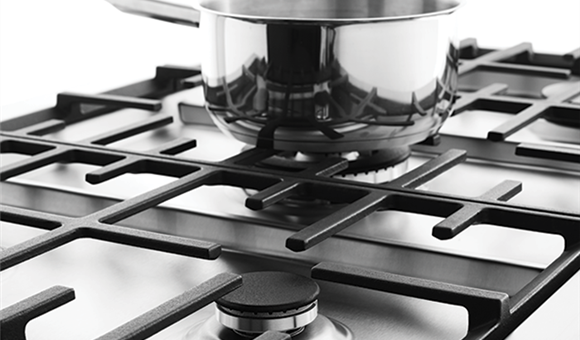 FamilySafe trivets ensure peace of mind while cooking. 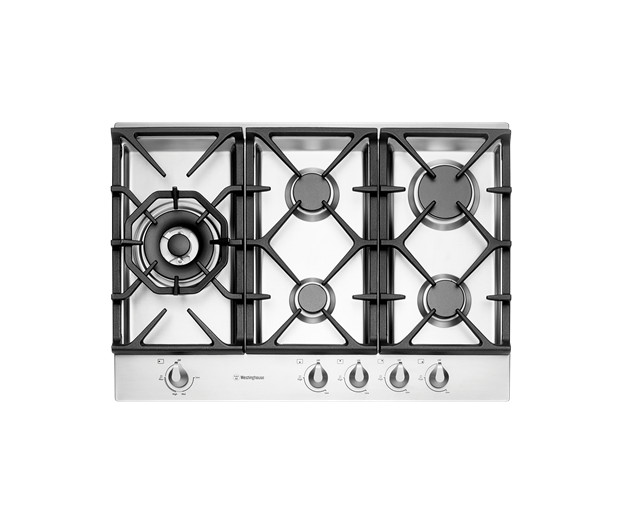 Designed to cover the large flat surface area and enhance pot stability, you'll enjoy added safety for you and your family. 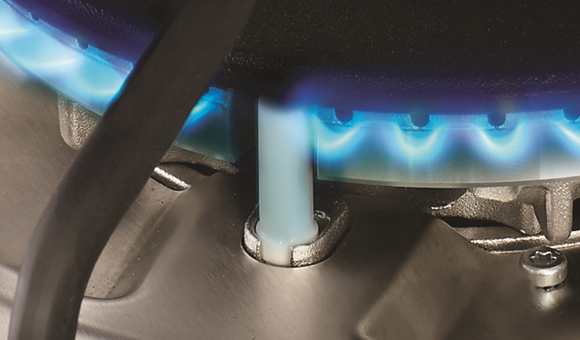 Created with your safety in mind, the flame failure safety device will immediately shut off the gas supply if the flame on the cooktop is unexpectedly extinguished. 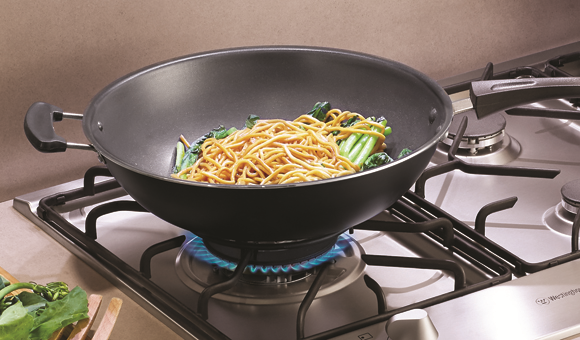 So you can always cook without worry.